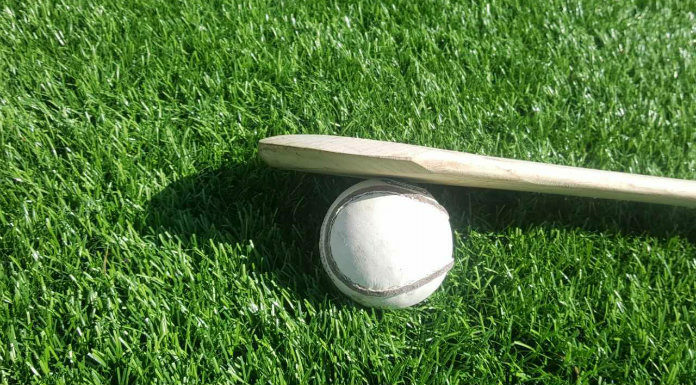 The County Intermediate Hurling final takes place this weekend. It pits Thurles Sarsfields against Cashel King Cormacs, who have already met this season. Throw in on Sunday in Holycross is at 3:30.